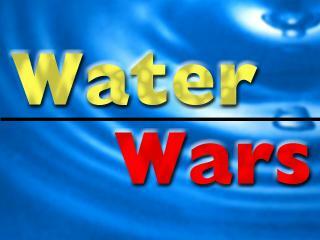 Water Wars is a fun family game. At least 2 people play, but the more the merrier! You'll fill up the balloons...take your station....fling the balloons at your opponent.You will be sprinkled or sprayed while you try to drench your opponent.